Have you ever spent too much time fretting over whether or not your home’s decorations and interior design are in line with current styles? Then we’ve got some good news for you—it’s time to stop worrying. Why? Because eclectic design is in, and eclectic design has only one rule: There are no rules! What Is Eclectic Design and Rustic Hardware? As the name implies, eclectic design represents the ultimate freedom of choice in design. Instead of worrying about whether or not that neat cabinet you’ve found matches the same period and design style as your coffee table, eclectic design gives you personal license to put the two together anyway. For anyone who just wants to express themselves without worrying about current styles and trends, eclectic design is a godsend. Of course, just because eclectic design gives you personal freedom in your design choices, it doesn’t mean it’s a visual free-for-all. You should still be conscious about how things look when paired together, and how everything put together affects the visual flow of a room. In particular, many followers of eclectic design have latched on to rustic, vintage items for their unadorned, “goes with anything” qualities. A big trend seen with eclectic design is the use of sliding track hardware and ‘barn’ doors. Sliding door track systems allow you to open up a space, such as a kitchen or living room, while still getting the overall look and style you want. Of course, it is important to ensure that your sliding door hardware is high quality and installed properly. 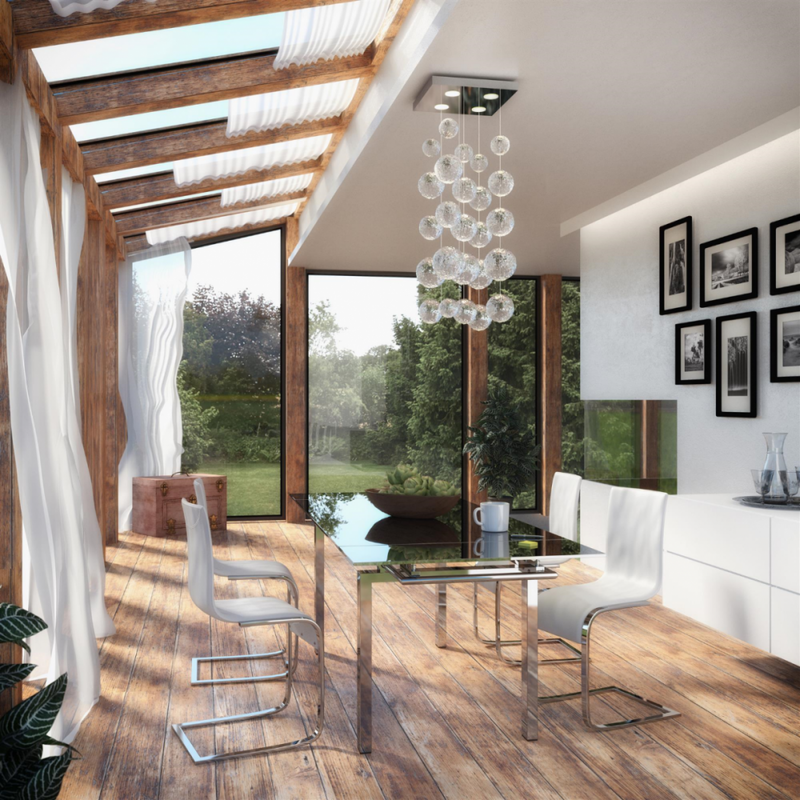 When someone says the word, “rustic,” the image that probably comes to your mind is one of wood furniture, stone fireplaces, and natural materials. If “rustic” sounds too quaint, the term “natural” works just as well. While our ancestors certainly think of design choices as charmingly simple and natural, many people living in the 21st century have embraced their design aesthetic for just those reasons. With the rise of eclectic design, in particular, people are embracing the charm and visual appeal of antiques and old-fashioned furnishings. For those looking to transform outdoor buildings on their property, such as a barn, take advantage of these trends with barn door sliding hardware. A sliding barn door track results in a sleek appearance and a rustic door adds that natural look to your property. 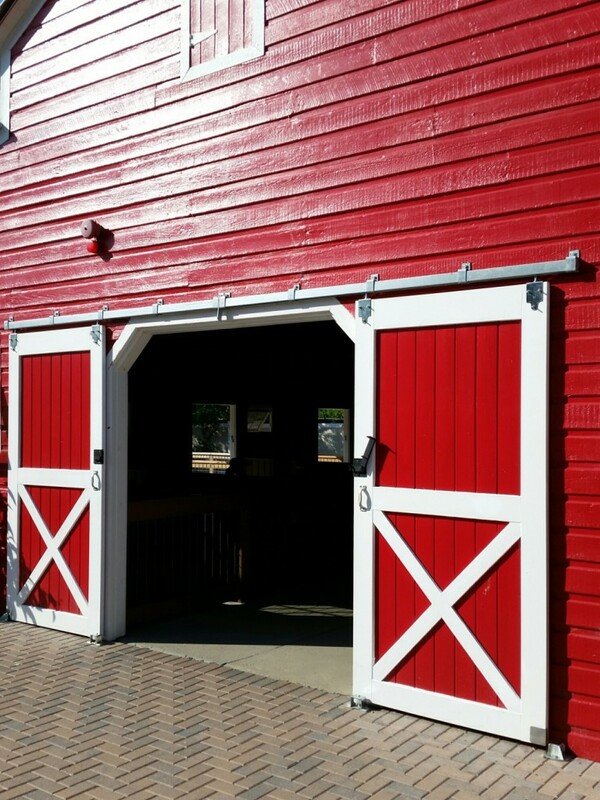 You can get the barn door hardware you need to complete your project by working with RW Hardware. If you’re interested in rustic design, there’s no better place to look than a company with a history that dates back to when what is considered “rustic” today was still new. Richards-Wilcox Hardware has been a leading manufacturer of hardware and door accessories since 1880, specializing in hardware for slide, swing, and slide-fold doors. Authentic door hardware and door accessories from RW Hardware can be found everywhere, from historic buildings, to repurposed barns, to for a trendy apartment, to modern office spaces and homes. There’s a reason RW Hardware has been around so long: Our products are aesthetically pleasing, reliable, and long lasting—architects and designers have long known that for years. For anyone who has embraced eclectic and rustic design for their home or office space, RW Hardware products are worth investigating. To find out more about Richard-Wilcox and our door hardware accessories, visit our online gallery of swinging door hardware, sliding door tracks, barn door hardware, and other products as they are used in historical preservation sites, museums, commercial buildings, and more. Or, call us today at 800-253-5668, ext 4678 to speak with a representative and find out more about what separates RW Hardware from the competition. We look forward to hearing from you soon!